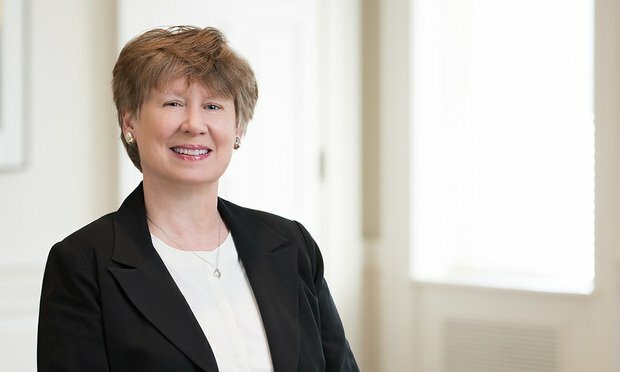 License approval is at a standstill and the 180-day clock on mergers also has been paused, said Laura Phillips, a telecommunications lawyer and partner at Drinker Biddle & Reath in Washington, D.C., and chair of the firm’s government and regulatory affairs practice group. Laura Phillips, partner at Drinker Biddle & Reath in Washington, D.C. The Federal Communications Commission announced Thursday that it is shuttering a majority of its operations during the partial federal government shutdown, and companies that are waiting on FCC approval for license applications will be delayed indefinitely, both by the shutdown and the backlog that will inevitably result. The media and telecoms giant names a new top lawyer as James Conyers calls time on his 25-year career at the company. The U.S. Securities and Exchange Commission, which recently levied millions of dollars in fines against major corporations last year for allegedly allowing data theft by cyber attackers, has found itself similarly victimized by an international insider trading ring, according to a federal civil complaint and grand jury indictment.